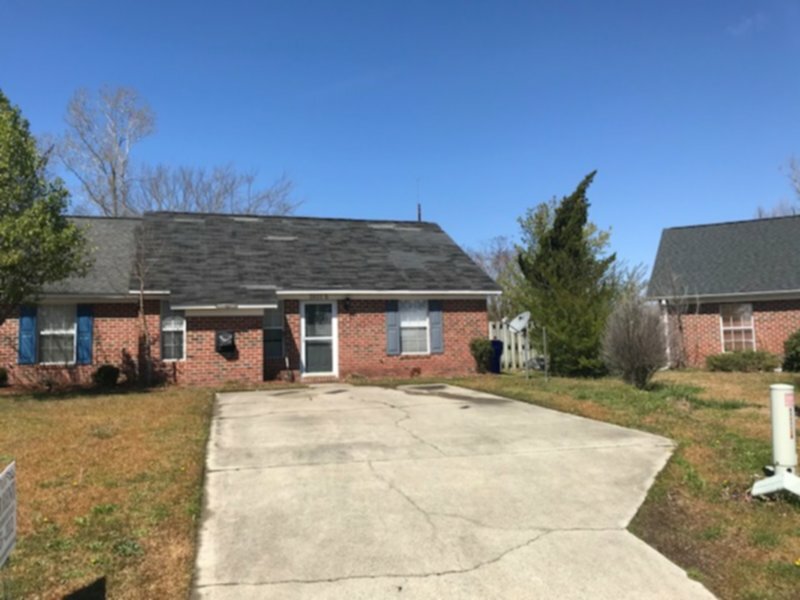 Spacious 2 bedroom 2 bath duplex located minutes away from the Medical District, dining, and shopping available May 15, 2019. Features include wood laminate flooring with lawn care included in the rent. Pets are considered.